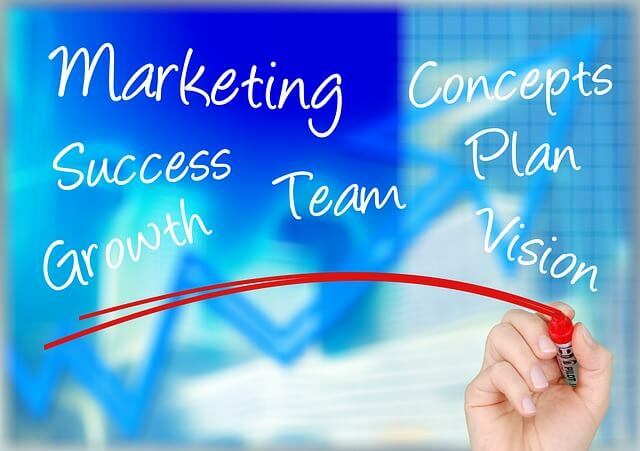 There are many marketing tactics you can take advantage of to boost your online businesses. Those tactics from the past are still relevant today, and you’re about to learn about the ones you should still be using. Companies are still using tried and tested strategies to get ahead of the game. But you have to know about which ones actually work. The free gift is still as strong as ever before. Everyone loves something for nothing, and it’s harder than ever before to get something for nothing. The freebie can be given out at any point in your sales funnel. You might even want to give something out at multiple points. Some of the options open to you include eBooks, white papers, and free consultations. The principle of giving something out for free is all about giving before you get something back. It’s going to separate you from the crowd because you’re demonstrating how much you care about your customers. And your customers know that you’re not expecting anything in return, so it also helps to build trust. Email marketing has been going strong throughout the whole century. Read up about email marketing and there are still so many people claiming that email marketing is on its way out and it’s about to die. Yet studies state it’s one of the most effective ways of reaching your target market. Everyone is still using email. Building up your list of email addresses should be one of your biggest priorities in the early days of your business. This list is something entirely under your control. If you’re selling on Amazon, eBay, or anywhere else you have no control over that platform. Amazon could ban you tomorrow, thus you’ll lose access to your regular customers. An email list allows you to get around that. Setup an email chain using platforms like Mailchimp. This will allow you to manage your email list in real-time. Send out an email whenever you have some interesting news and respond to emails promptly. Email marketing is a great way of giving new releases a boost and improving your relationships with customers. Coupons used to be something people cut out of magazines and took to a land-based store. They’re just as useful today as they were thirty years ago. The difference is coupons are found online. Just enter the discount code when you get to the purchasing screen and get your price cut. You can use them to bring people to your business. It’s all about feeling special. There’s no better feeling than making a big saving because you found a discount code. It goes beyond an ordinary purchase because when people feel good after making a purchase they’re going to remember that company months down the line. It’s a powerful effect you can take advantage of. Another reason why this strategy works is because daily deals sites, which house thousands of discount codes, are still growing. Sites like Groupon are valued at huge amounts. This goes to show couponing remains one of the most popular ways of promoting your business. These three marketing strategies can set your business on fire. But there are those old school marketing tactics that need to be confined to history. This section is going to go into some of the strategies still in use that deliver little to zero return on your investment. Less than 2% of cold calls actually lead to a purchase. Most people won’t answer calls from strangers, and those that do rarely actually buy. Cold calling is not worth the investment in manpower and personnel. You can direct your resources to better places. It’s true that leaflets can be used to raise awareness, but most people tend to throw them in the trash. Your best option is to opt for newsletters and blogs because the information gets there faster, plus it’s a more cost-effective method of reaching people. Websites will still use advertising to boost their revenues, but it’s decreasing in popularity. Banner blindness is rampant, which means people naturally filter out ads. Furthermore, most Internet users are now using ad blockers, so they’ll never see it anyway. These old school strategies should be blended with the new strategies available today. Blending the old with the new is a great way of firing up your marketing strategy and bringing in more customers. Keep testing and keep getting results. 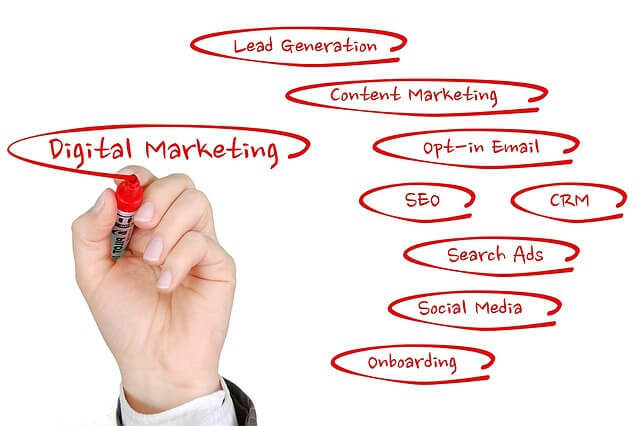 How are you going to use these marketing tactics to boost your business today?